ReWise promises inspired web designs that not only enhance the corporate image but offer innovative features that drive inbound traffic to the website. 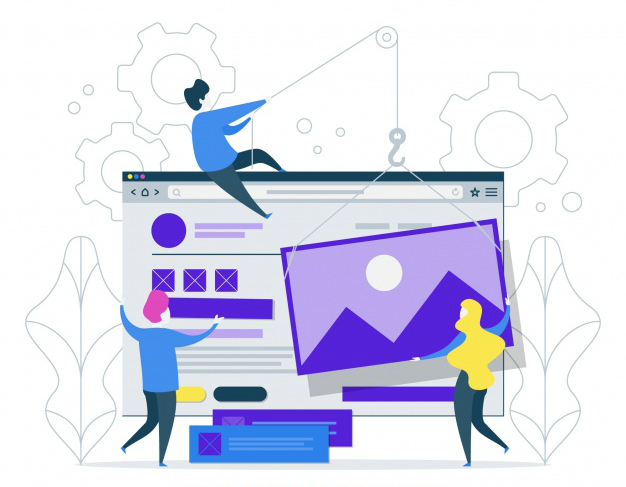 A well designed website with great navigation and impressive aesthetics is essential for high recall in the online realm particularly as it influences how long the visitor will stay on the website. Our web design services focus on the business need and ways to make your online presence impactful and profitable. We integrate CMS into the web design for easy editing and content management and ensure our web design offers a responsive, seamless experience across devices. We consider responsive design a specialized craft which helps provide the user with the ultimate viewing experience. We are proficient in UI/UX, Wireframe and webpage structure and Graphics & Infographics which help to present the best version of your brand over digital media. Let’s talk how a website will improve your market presence!